In the United Kingdom, mobile and online casino games developer Blueprint Gaming Limited has announced the purchase of omni-channel rival Games Warehouse from American investments firm Harbour Group. A subsidiary of German gaming giant Gauselmann Group, Newark-based Blueprint Gaming Limited stated that the acquisition will enable it to ‘significantly boost’ operations and deliver ‘a greater number of high-quality games’ with Games Warehouse’s digital gaming and skill-with-prizes (SWP) machine units continuing to be based out of their current offices in nearby Derby. 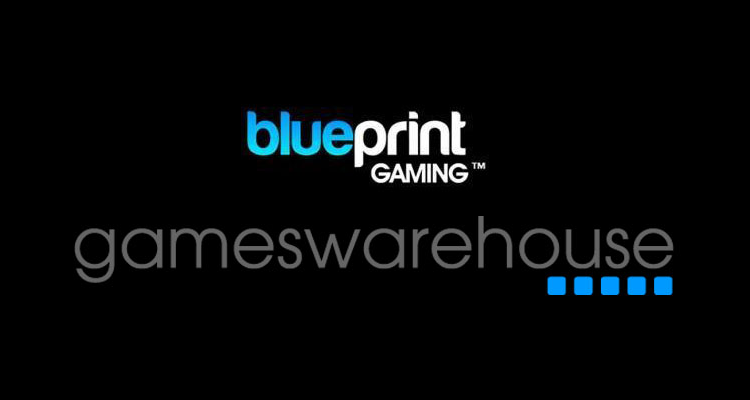 Matt Cole, Managing Director for Blueprint Gaming Limited, stated that he was ‘very pleased’ to have completed the deal for Games Warehouse with his firm now set to continue developing ‘creative games’ while supporting its latest acquisition’s ‘development efforts’. “We are confident that the fit will work very well and we look forward to creating some innovative games together,” read a statement from Cole. 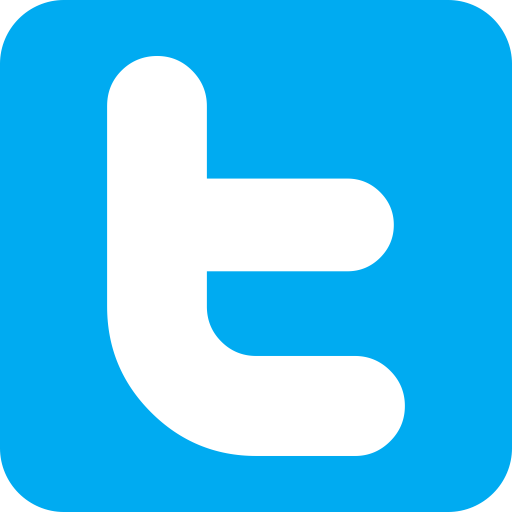 Acquired by St Louis-based Harbour Group in 2005, Games Warehouse develops content for the global online, mobile and retail gaming markets and is behind such titles as Gold Strike, Wild Bandits and Birdz.